Getting various car insurance quotes is certainly the best step forward to finding the right emergency cover for your needs and budget. But of course, this is easier said then done when you are a new expat in Cape Town, as rules in South Africa are different to what you might be used to from living in other countries. In South Africa, car insurance is not compulsory! Thus you need to make extra sure you are covered for any eventuality, as you might need to rely on your own insurer to cover for any damage to your car, your persons or accompanying persons. What should you know when requesting car insurance quotes in South Africa? Checking out local insurance portals is the first step in getting an idea about automobile insurance companies in South Africa. But beware that all portals are financed either through commission schemes, affiliate programmes or marketing initiatives by insurers, so you should still try to source information from a variety of comparison platforms such as hippo.co.za, compareguru.co.za or autotrader.co.za and also contact Cape Town insurance brokers or South African insurance companies directly to get the best quotes. Around 65% of all South African car holders and drivers are uninsured. So make sure you are covered! With newer cars, we always recommend to take out comprehensive car insurance, for older cars, you might consider third party insurance or limited cover, then accidental damage to your vehicle is not covered only damage due to theft, fire or hijacking. But this said, you need to remember that you cannot expect the other party to pay for damages to your car in an accident as it often is impossible to get any money for repairs from the other party if it is not insured. In South Africa, road accident victims can claim cover of medical fees and damages through the Road Accident Fund. However, claims which are settled through the Road Accident Fund take often years to materialise and you often need to cover some legal fees and medical fees upfront and will only get support for damage or loss to your vehicle much later. More info about the Road Accident Fund here. Ask yourself what you would like to have included in your cover, what type of insurance you need. Insurance usually covers payment for the cost of the repairs to the car and you will be paid an amount for the loss or damage to the car. Should you need to rent a car in the event of a repair job taking longer this might be covered by your insurer as well. If the car is damaged beyond repair, the insurance company will replace the automobile or pay the market value. Your insurance will also pay all amounts that you become legally liable for and will deal with the other party in the event of an accident. Also they will pay medical expenses incurred after injury sustained by an occupant or passenger of your vehicle after an accident. Make sure to read the small print in all contracts and compare like with like. Make sure the insurance company is a registered financial services provider when you receive your car insurance quotes. You can check if the provider is registered with the FSC (Financial Services Board of South Africa) here. Among the biggest and most reputable insurers in South Africa are: Outsurance, Zurich, Santam, Dial Direct and AIG. As said before monthly fees and policy cover vary widely. Be sure to get several car insurance quotes, to compare like with like - such as comparing the excess - and sometimes it really pays if you argue the price of the insurer you would like to go with. Discuss the rates with a reputable insurance broker and often you can save quite a high percentage on monthly fees this way. The same applies should you combine household and car insurance! So make sure you know what you want and what you are prepared to pay for. 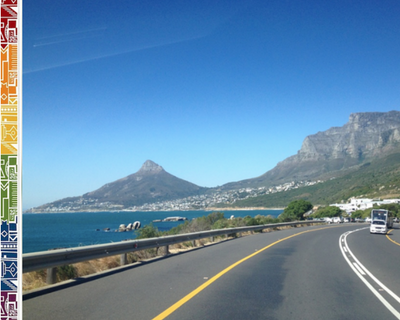 Contact us for highly recommended insurance brokers to get reliable car insurance quotes in Cape Town. 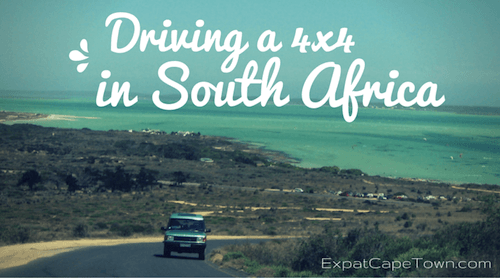 For driving in South Africa, you need a valid drivers licence whether it is a local one (SA licences have to be renewed every five years) and international drivers licence (only valid two years and needs to be renewed regularly) or a foreign drivers licence. Foreign licenses need to have a photo and you need to provide a translation, if your licence is not in English. In any case with any foreign licence, you should be able to provide a confirmation of your embassy/consulate that attests validity of your licence. This can easily be done via your consulate which often will charge a minimal fee for this service. PR holders only need to convert their foreign licence into a South African one within 5 years, provided the foreign license is still valid and after this you need to renew your SA licence regularly as well. Should you have a clean driving record, that of course is a plus. But unfortunately in South Africa, there is no central registry for traffic fines - yet. Fines and offences are therefore not taken into account. As first time drivers or those with no history will pay higher premiums, we suggest to enquire with your foreign insurance if they can provide you with a certificate of no-claims should you have a clean record. For new expats in South Africa with a longer driving history, some insurers accept a 'no-claims' certificate from your previous overseas insurance. We suggest to get a confirmation letter from your overseas insurance (preferably by a well-known and reputable insurer) and send this no-claims information to your new insurer. 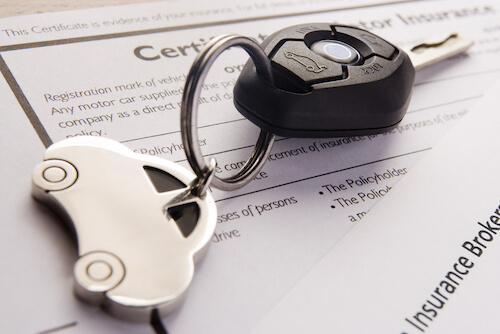 Some insurers might require you to take out tracker on your vehicles, so in future they have access to the log in regards to speed and driving habits. Also think about who can drive your car as you will need to tell the insurance details of all the nominated drivers of the car as this will affect your car insurance quotes as well. Your car insurance premium will vary depending on location of the insurer, whether you have a locked up parking space for your vehicle and what type of car you drive. Sports or luxury cars as well as SUVs (sports utility vehicles or 4x4s) will usually have incur higher insurance costs as they are often associated with higher speed and adventurous driving. Some car insurers not only have varying premiums for age and make of a car, but also for colour of your car! White is the most popular colour in South Africa, so if you prefer your car with a unique tint, this might impact your monthly premiums as well. If you have a safe overnight parking for your car, this will be a bonus. The same applies to the area where your car is registered. Registration of cars in some regions of the Western Cape is cheaper, think of inland - less rust, safer suburbs etc, so this is also a factor to take into account if you have the option. However, some insurers require you to take out tracker on your vehicles which they have access to. 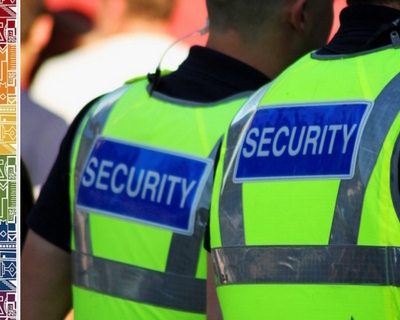 Some insurance companies might even offer you a reduced rate if you get a tracker installed. So consider investing in a tracking device. Also know that some cars are more thought after for hijackings or theft, so be prepared to do your research properly and save money on your car insurance. For more queries and getting more advise on getting reliable car insurance quotes, please contact us.